Peppermint (Mentha piperita) is one of hundreds of species in the genus Mentha which also includes spearmint, water mint and forest mint originating in North America and the Mediterranean area of Europe? 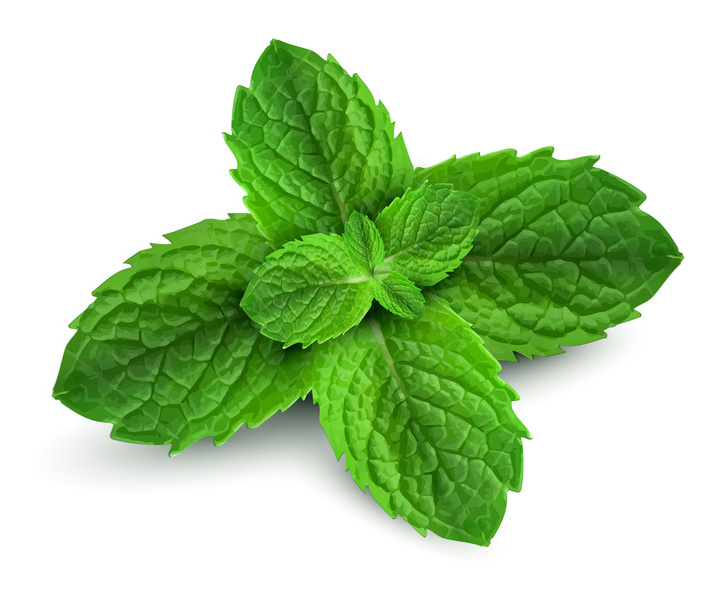 Peppermint is actually believed to be a naturally occurring hybrid of spearmint and water mint. While some claim peppermint was not hybridized and cultivated until the 18th century in England, peppermint is referenced in ancient texts.